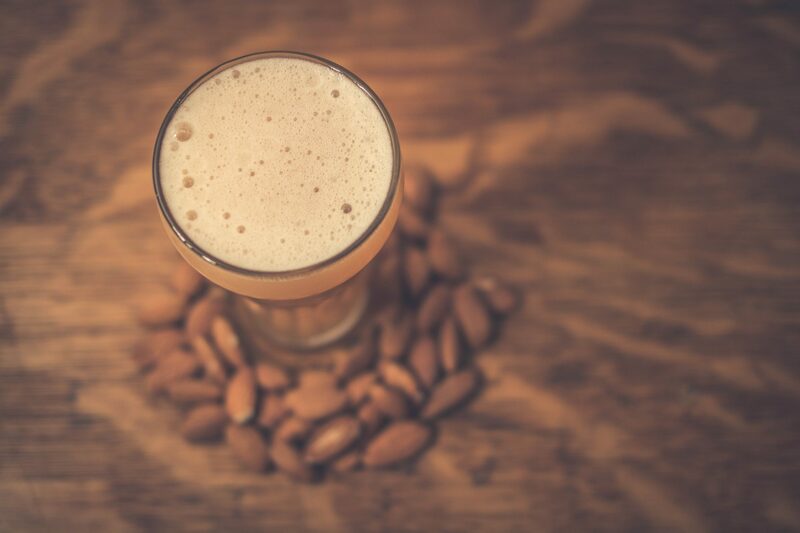 Its seems as though many styles of beer find their place in the winter season. 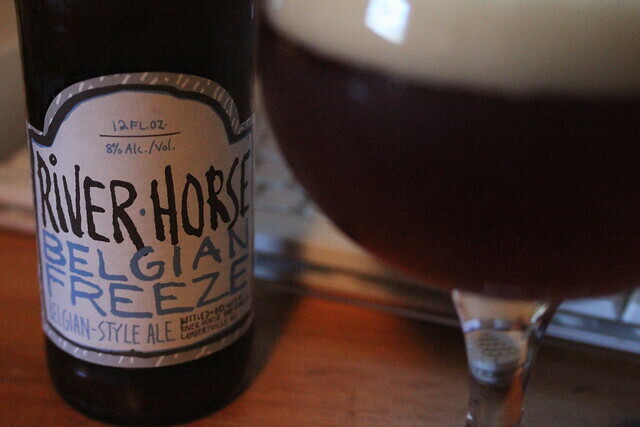 We have IPA’s, Grand Crus, Fresh Hop Ales, Stouts, and this gem from our friends at River Horse – Belgian Freeze. This is one of River Horse’s seasonal brews (available from October through December) and truly an awesome winter warmer brewed with tons of roasted malts and Belgian yeast. I realize I sound like a broken record here, as I keep trying to convince myself that I don’t like Belgian-style beers. 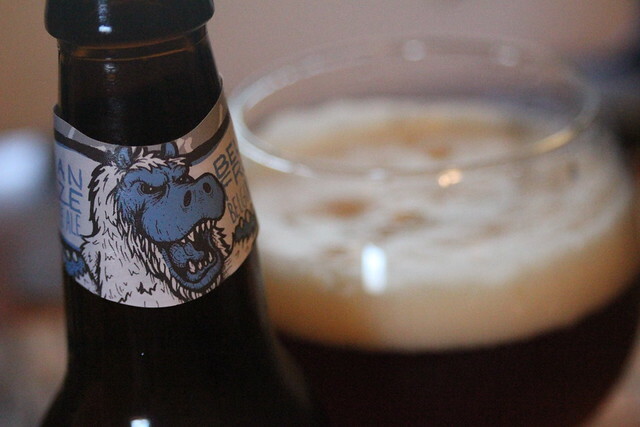 Lo and behold – I find another brew within the field that really stands out. Belgian Freeze is that beer. I am first drawn to this brew because of its limited availability with retailers and the fact I can only have it but once a year. The flavor of this beer is what really gets me though – the tastes of candy sugar, dark fruit and roasted malts all come together beautifully. I found myself going back sip after sip trying to pinpoint all the sources. While I don’t remember the brew in years past, I find it to be one of the better American-brewed Belgians out there and most certainly a great companion for the early winter months. If you missed out and can no longer find it, you will have to substitute with some Tripel Horse, another belgian offering from River Horse which is equally delicious and found year round.